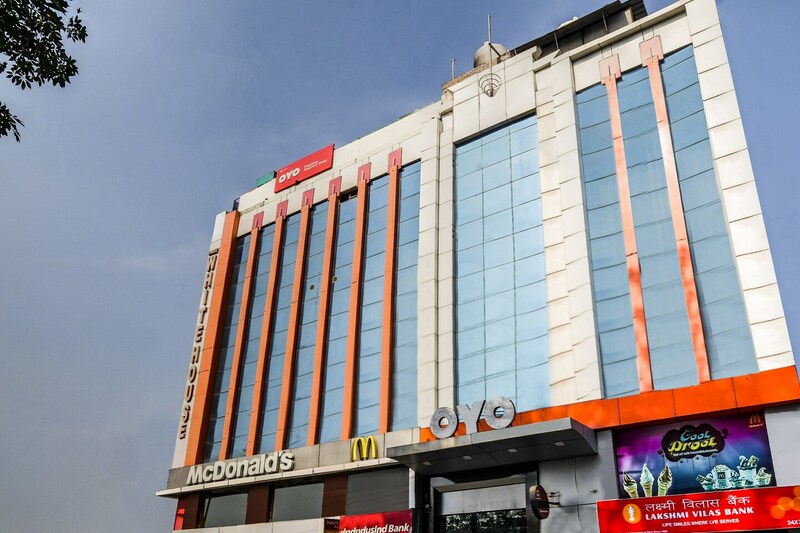 Located in Paschim Vihar, Hotel Flagship 737 is a budget accommodation. Bot Peera Garhi Metro Station and Mangol Puri Railway Station can be reached within minutes. Place to visit include Jantar Mantar, Safdarjung Tomb, Purana Qila, India Gate and Lotus Temple.The decor of the rooms including the lamps on the bedsides, full-sized dressing table, and royal looking curtains add on to the pleasing look of the rooms. Several amenities that you get access to include AC, card payment, power backup, elevator, CCTV cameras, free Wi-Fi, TV, and geyser. Pacific Mall is also situated at a nearby location which can be and is a great spot for shopping.